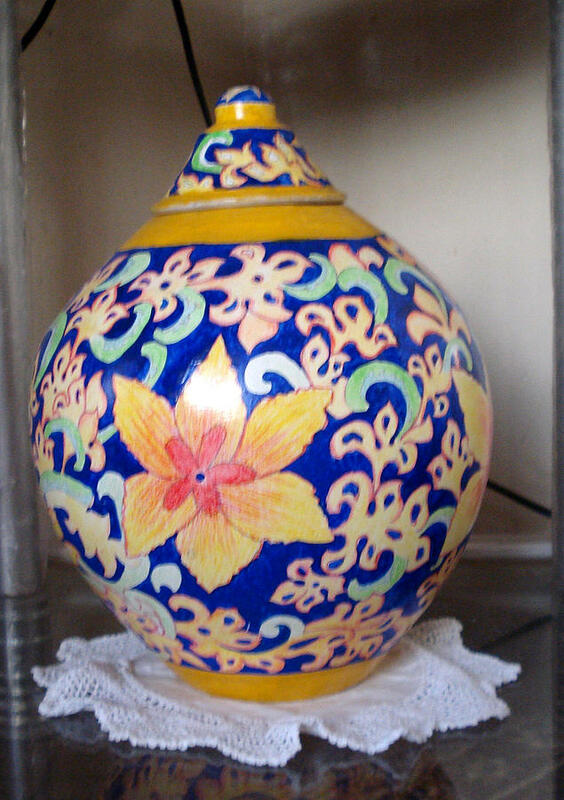 Pottery is a ceramic art by Rameez Haider which was uploaded on January 14th, 2010. Rameez, This is so pretty. I like it very much.